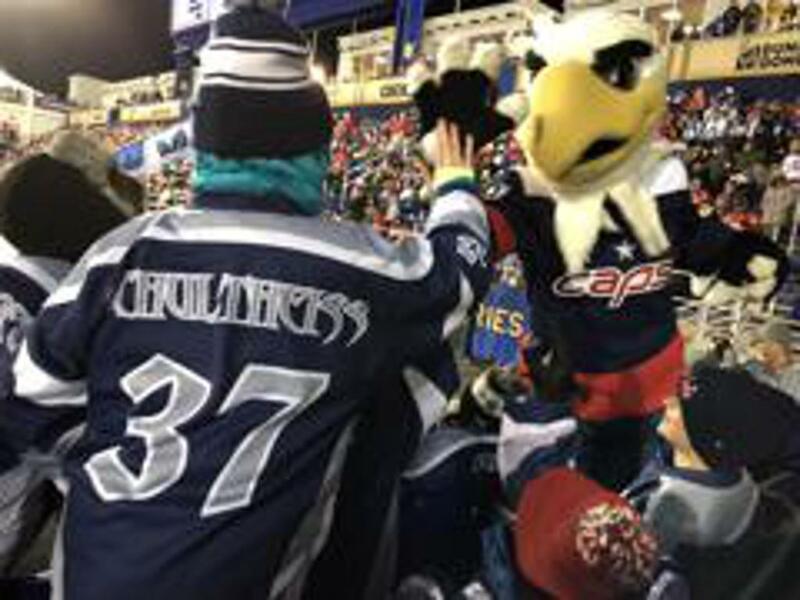 TITANS MEET OLYMPIC GOALIE AT CAPS GAME! 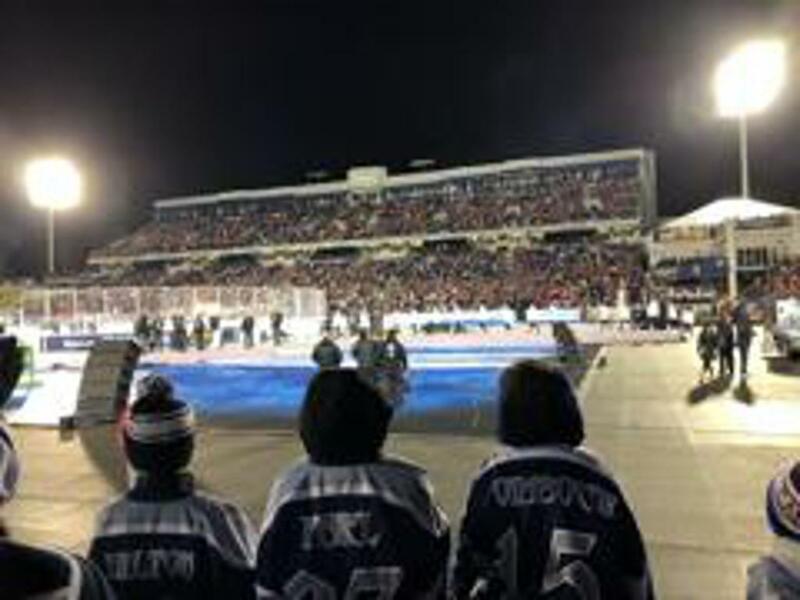 The NHL invited 16 Titans to the Stadium Series to see the Caps play the Maple Leafs outdoors. Better still, they met Maddie Rooney, goalie for the 2018 women's Olympic gold medal hockey team! Many thanks to the NHL for inviting us. ©2019 Titans Hockey Georgetown / SportsEngine. All Rights Reserved.